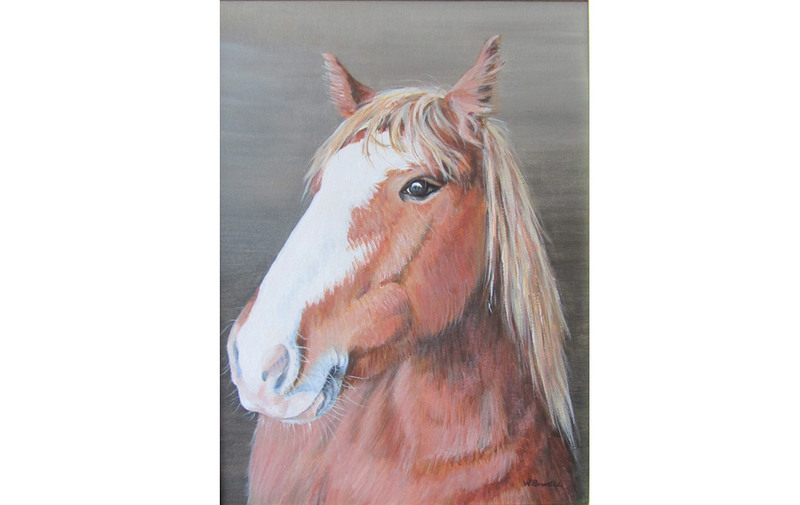 I am a self taught artist who returned to painting after I retired from work about 8 years ago. 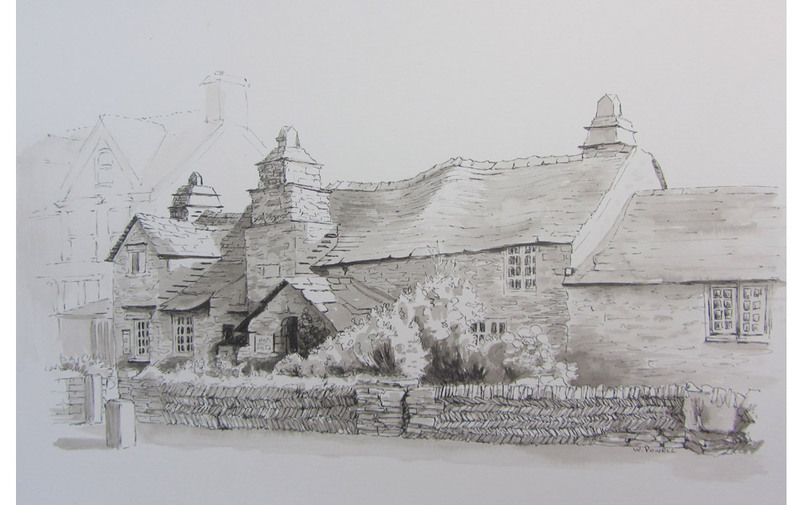 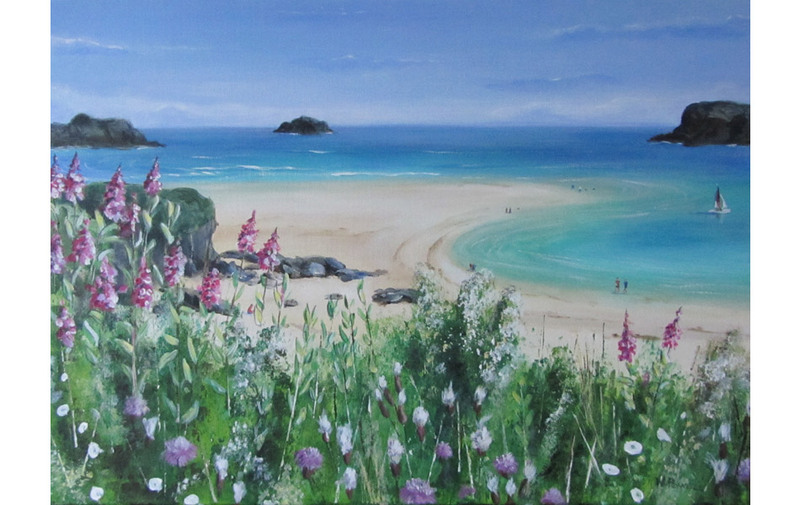 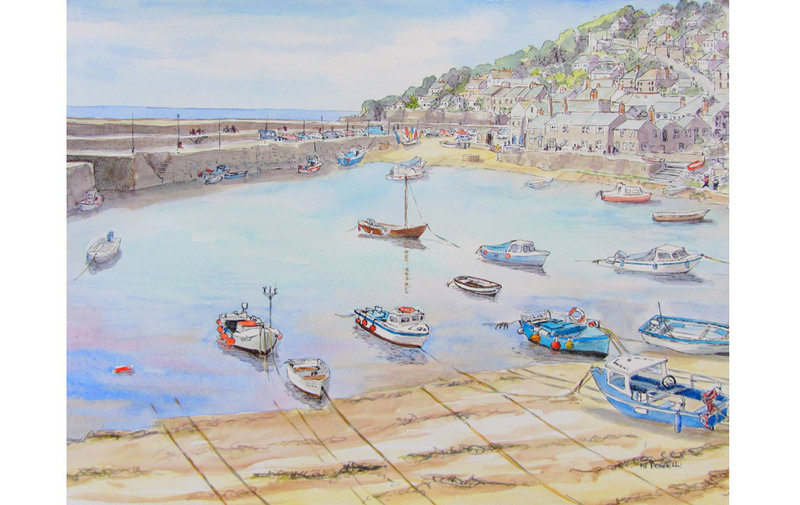 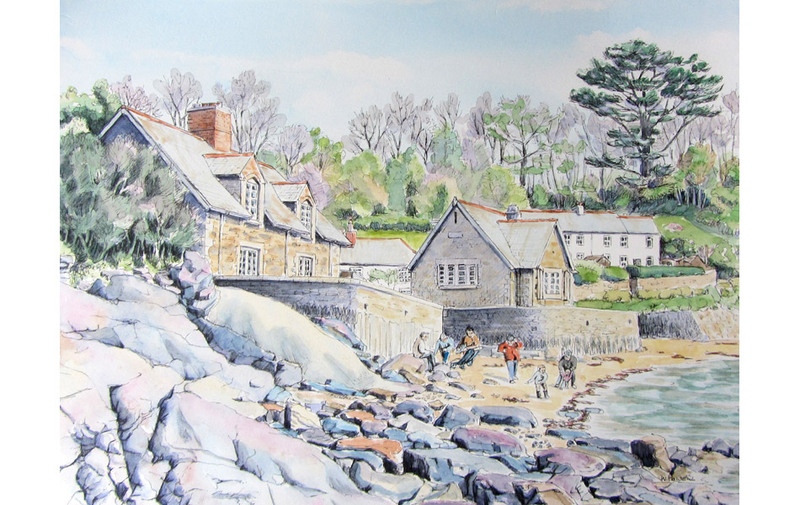 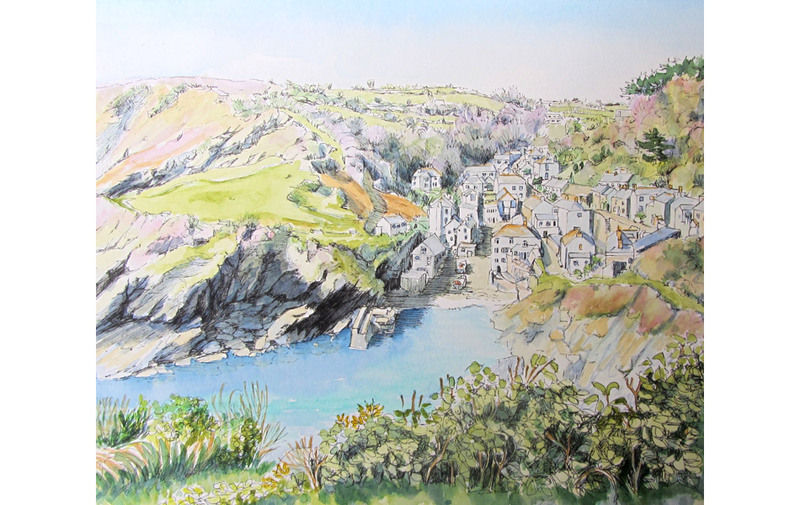 I paint for the love of it and enjoy capturing the beauty of the Cornish land and Seascapes. 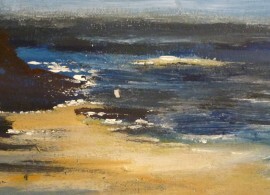 I paint in acrylic on canvas and pen and wash and watercolour. 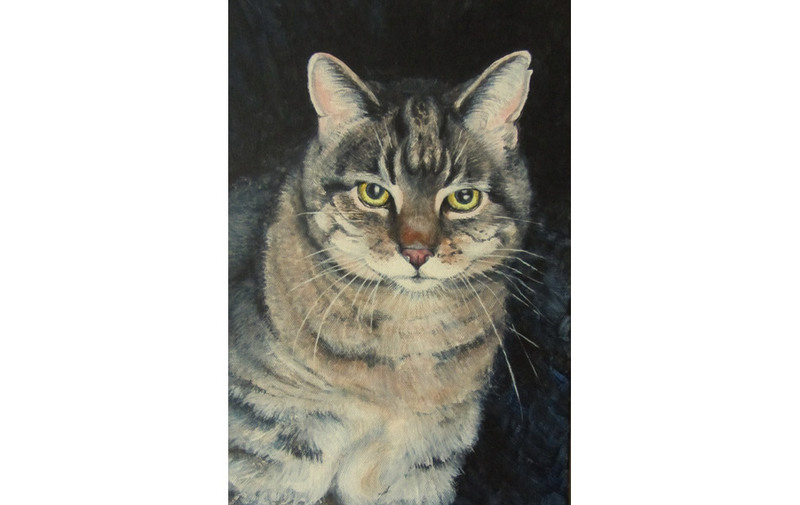 I also take on commissions for portraits and animals from good quality photographs. 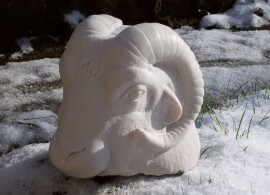 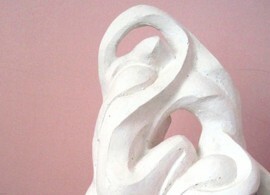 I have work in private collections, from Australia through Europe and Britain, to Canada and America. 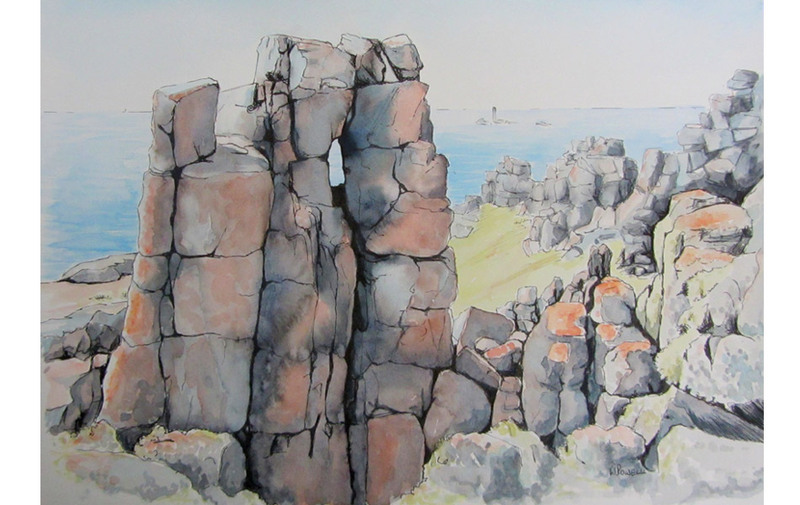 I belong to two Art Clubs in Camborne and join in exhibitions with these clubs at local venues during the summer. 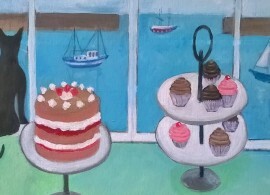 I also have work showing in the restaurant at Wyevale Garden Centre in Lelant. 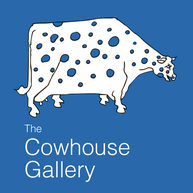 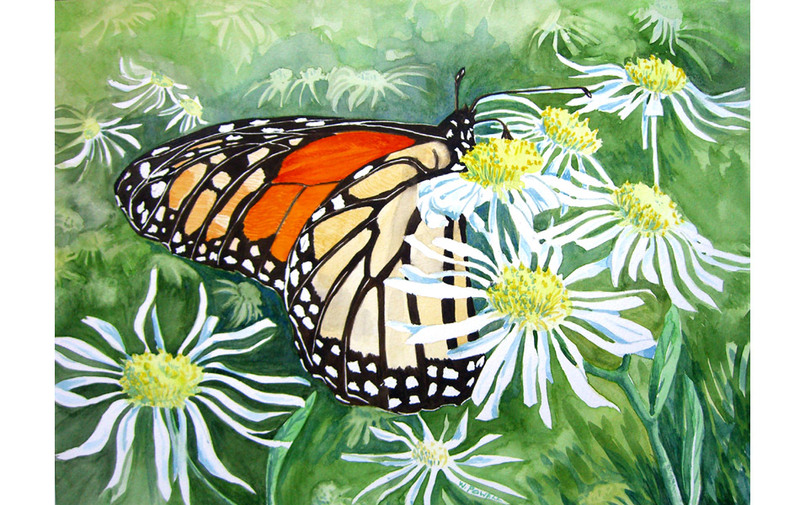 The Cowhouse Gallery is a lovely venue run by cheerful and friendly artists, and I am proud to be a part of this group.